Vital Links has created a Therapy Ball Bundle to compliment our Building Blocks, Core Connections and Regulation & Trauma courses. Instructors will discuss the uses of the Gertie Ball and Power Up Ball throughout the courses. Many of the course demonstrations will include these two therapy balls and will offer a first-hand look as to how these tools can be applied to your clinical practice immediately and in a practical manner. Register for a Building Blocks, Core Connections or Regulation & Trauma course, and receive the bundle for a special rate of $25! 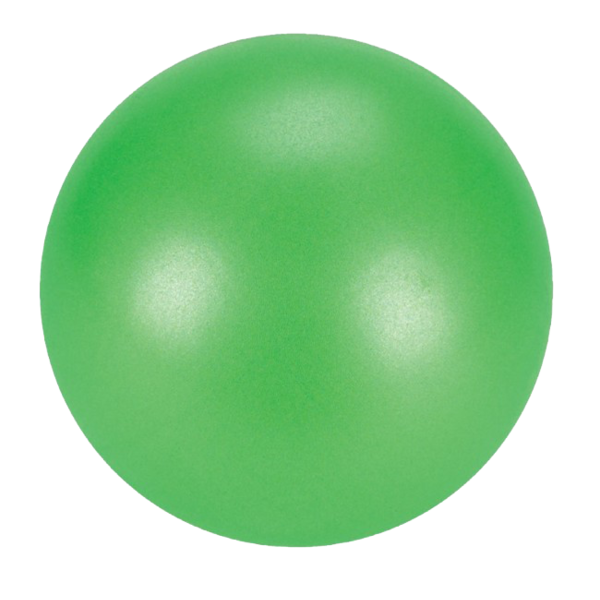 Gertie Balls are the most touchable, loveable, kickable, catchable, huggable, throwable, and balls in the world! Colors may vary. A super-sized Gertie ball for super-sized fun! 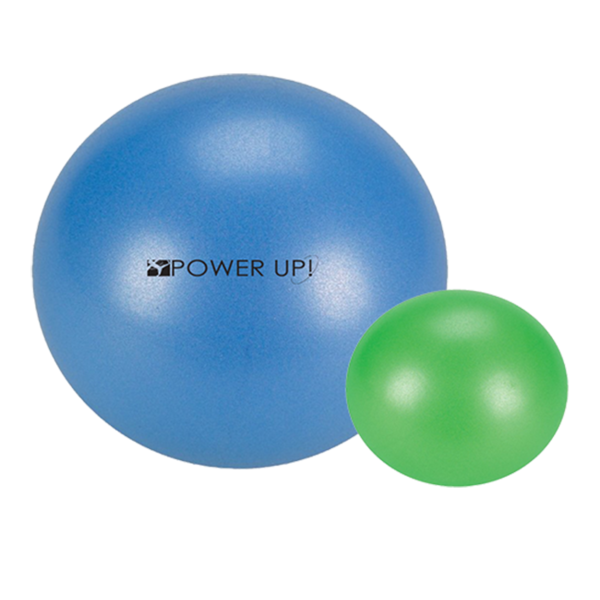 Power Up Balls are only available in the color blue at this time.